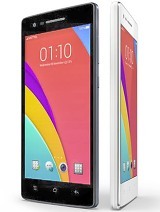 Rikkitoys, 24 Aug 2015I just got my OPPO Mirror 5, the features are great so far. 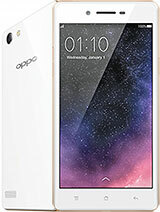 But they said in the specs that it... moreThis phone do not support LTE...and that device LTE network depends on the region to where you're at..
king, 29 Aug 2015oppo mirror5,has a unified storage, the internal and extarnal storage are merged, no need to t... moreSo meaning no need for SD card?because even if I put SDcard I cannot move my apps to SD card ryt? hi guys! I just want to ask im looking on its security features but I can't find guest password? 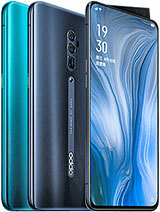 does oppo mirror 5 support guest password or not? thanks! 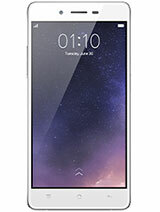 Julie, 24 Aug 2015I have my OPPO mirror 5 .. 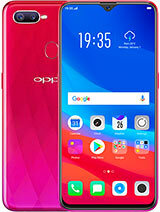 I downloaded many apps but the thing is why i cant move the apps to... moreoppo mirror5,has a unified storage, the internal and extarnal storage are merged, no need to transfer your apps manually. 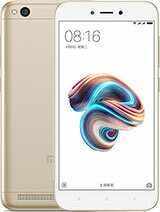 Ia this phone good for gaming? Like Asphalt 8, NBA 2k15, GTA? what are the good and negative features of this device? I'm planning to buy smartphones within this week. 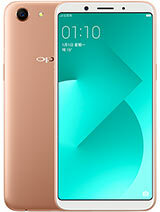 do you think oppo is a good quality brand? is it look same with oppo r1x ?? 1. How to set my external SD card as default storage for downloads? 2. How to make utorrent download to external SD card? 3. If photos and videos can be saved in external SD card? 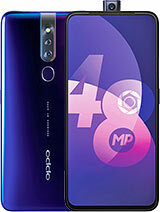 I have bought this phone today. Its superb. good touch, good camera. 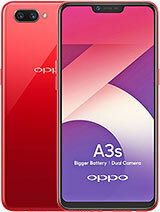 user friendly, and a classy look.. battery is fine.. supports 4G, has OTG, good response.. 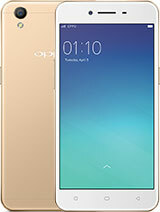 I am loving it.. cheers guys..
Julie, 24 Aug 2015I have my OPPO mirror 5 .. I downloaded many apps but the thing is why i cant move the apps to... moreno need to transfer. 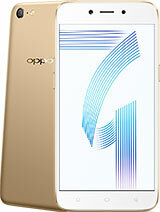 both sd card and internal memory are merged in this phone. Julie, 24 Aug 2015I have my OPPO mirror 5 .. 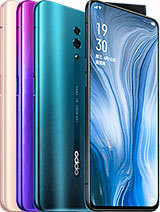 I downloaded many apps but the thing is why i cant move the apps to... moreNot all apps can be moved to sd card..
Total of 486 user reviews and opinions for Oppo Mirror 5.